There will be drinks and canapés served throughout the evening and a silent auction which is now open to bids: www.medicalfundauctiondior2019. Spanning 1947 to the present day, this exhibition will trace the history and impact of one of the 20th century’s most influential couturiers, exploring the enduring influence of the fashion house, and Dior’s relationship with Britain. Tickets are strictly limited to this special Private View and will be allocated on a first come first serve basis. The charity was founded by the late Earl of Carnarvon in 1981; it now supplies Basingstoke, Winchester and Andover hospitals with cutting edge medical equipment. As the burden of funding requirements on the NHS increases, so does the need for support from the Hampshire Medical Fund to ensure that Hampshire Hospitals are able to provide the best possible care for patients, and that our NHS Trust is at the forefront of clinical excellence. 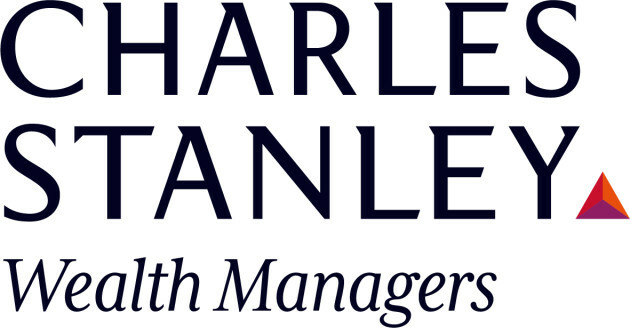 This event is generously sponsored by Charles Stanley and R W Armstrong.